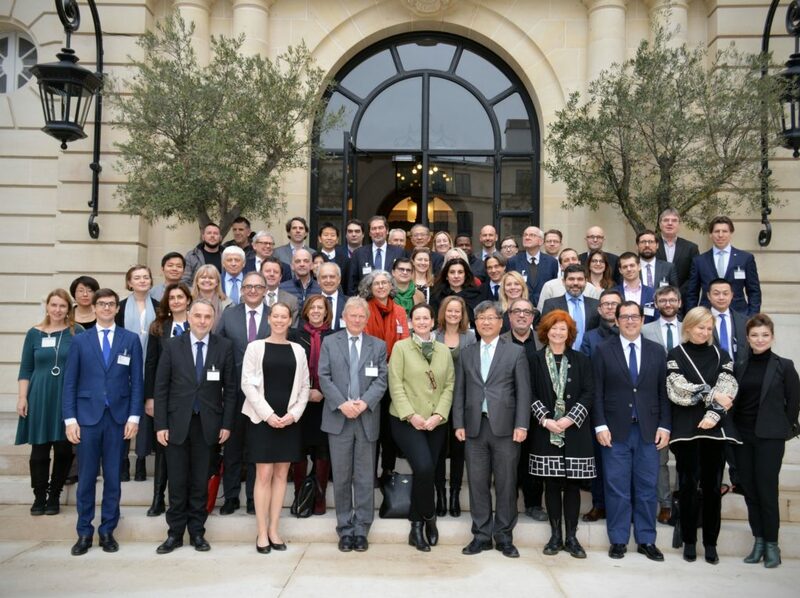 On January 24, 2019 ECTRI took part in the ITF consultation day with international organisations in Paris at OECD headquarters. 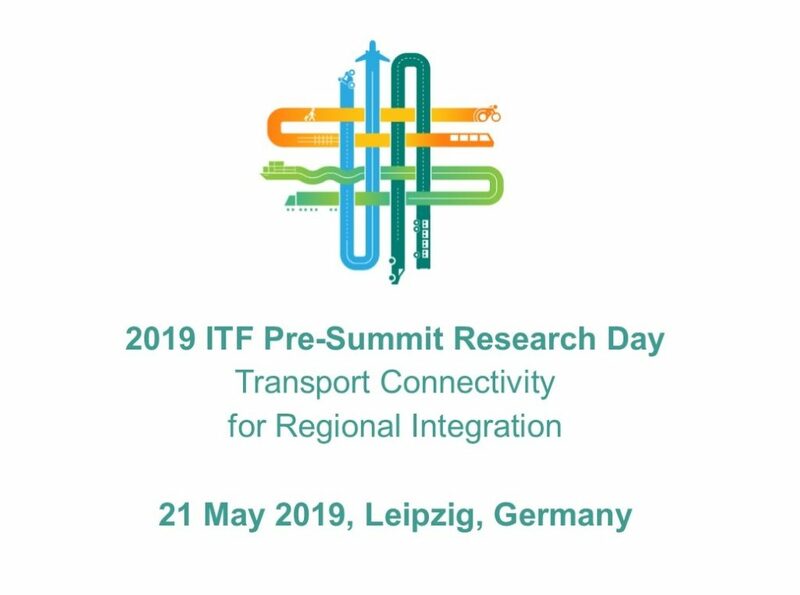 This meeting is held annually to prepare the ITF19 Summit, this year under the theme Transport Connectivity for Regional Integration. ECTRI was glad to contribute to the forthcoming Summit discussions on how better transport connectivity can help to integrate regions, and in particular on connectivity aspects in relation to new mobility services, sustainable economic growth, supply chains and network resilience, borders, rural or remote areas, and policies perspectives for better integration at local level. Being critically important that research results are brought into practice, ECTRI has committed to co-organise, together with ITF, TRB and WCTRS, a PreSummit Research Day. This event, on May 21st, will bring together top academics and researchers to present and discuss topics relevant to the Summit’s theme. It offers great opportunity to exchange ideas not only between researchers, but also with representatives from governments, cities, and other decision makers. 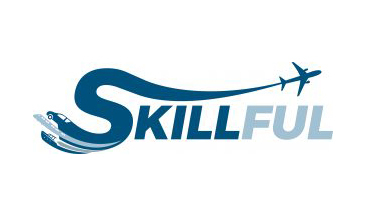 A call for abstracts will shortly be launched. Stay tuned !